Dawn’s long and productive expedition in deep space is about to enter a new phase. It was not a foregone conclusion that Dawn would conduct further operations. In part, that’s because it is only one of many exciting and important missions NASA has underway, and more are being designed and built. But the universe is a big place, as you may have noticed if you’ve ever gazed in awestruck reflection at the night sky (or had to search for a parking space in Los Angeles). It simply isn’t possible to do everything we want. Entrusted with precious taxpayers’ dollars, NASA has to make well-considered choices about what to do and what not to do. In addition, as we have discussed in detail, Earth’s ambassador to two giants in the main asteroid belt has had to contend with severe life-limiting problems. Dawn’s reaction wheels have failed, and now it has consumed most of its original small supply of hydrazine that it uses in compensation. 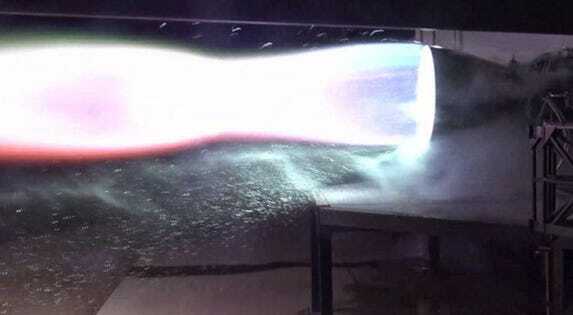 It has also expended most of the xenon propellant for its uniquely capable ion propulsion system. It was not clear that a truly productive future would be possible for this aged, damaged ship with some supplies that are so limited. Fortunately, Dawn has endless supplies of creativity, ingenuity, dedication and enthusiasm. In addition to the possibility of observing Ceres from unprecedentedly close, there are other benefits to keeping our sophisticated probe at work there. For now, let’s consider two of them, both related to how long it takes Ceres to complete its stately orbit around the sun. One Cerean year is 4.6 terrestrial years. 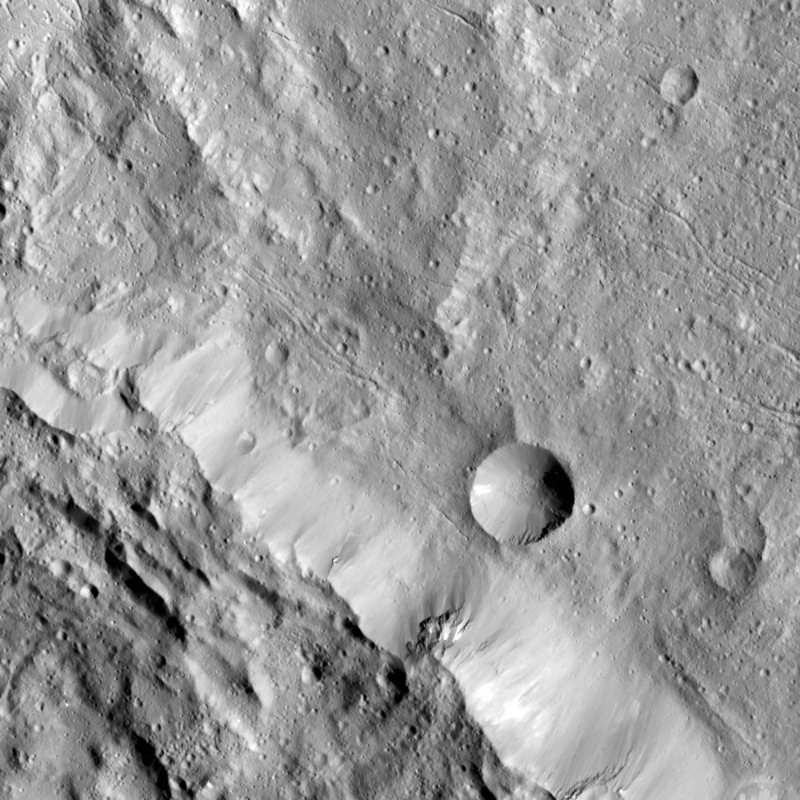 When Dawn arrived at Ceres in March 2015, they were 2.87 AU from the sun. That was well before the dwarf planet’s orbit carried them to the maximum solar distance of 2.98 AU in January 2016. Now, with the second extended mission, the spacecraft will still be operating when Ceres reaches its minimum solar distance of 2.56 AU in April 2018. Dawn will keep a sharp eye out for any changes caused by being somewhat closer to the sun. The extension also will give scientists the opportunity to examine Ceres with the different lighting caused by the change of seasons. Ceres’ slower heliocentric orbit than Earth’s means seasons last longer on that distant world. 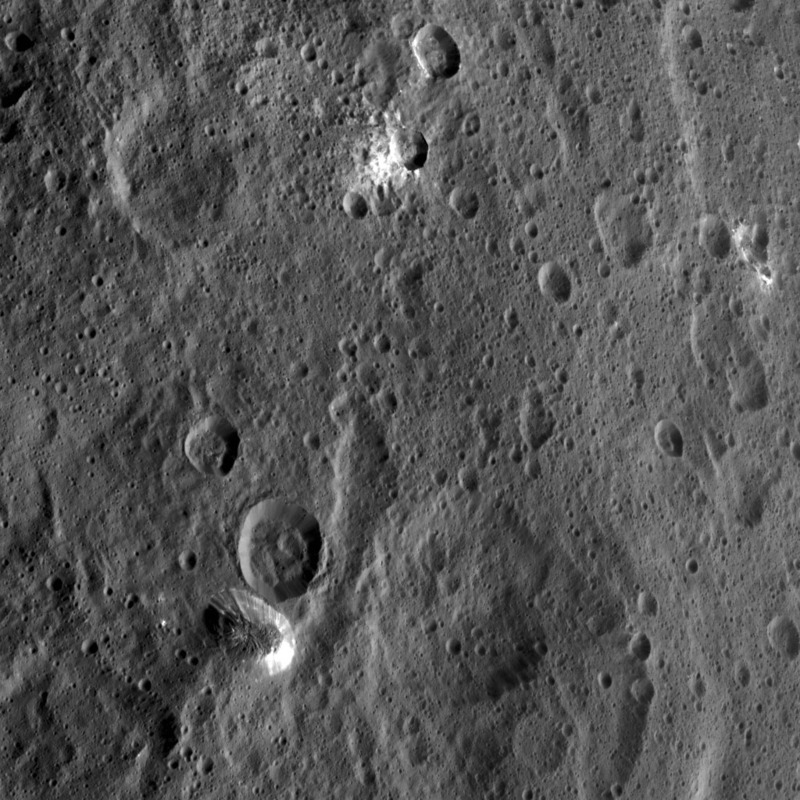 It was near the end of autumn in the southern hemisphere when Dawn took up residence at Ceres. Winter came to that hemisphere on July 24, 2015, when the sun reached its greatest northern latitude. The sun crossed the equator, bringing spring to the southern hemisphere, on Nov. 13, 2016, and summer begins on Dec. 22 of this year. Autumn, when the sun will leave the southern hemisphere, is more than one (terrestrial) year later. Most of Dawn’s observations so far were made with the sun in the northern hemisphere. Now Dawn will have new opportunities to see the southern hemisphere with similar illumination. What will Dawn find when it ventures closer to the ground than ever before? What will the new perspectives reveal about a strange world from the dawn of the solar system? What new challenges will the adventurer confront as it pushes further into uncharted territory? We don’t know, but stay onboard as we find out together, for that is an essential element both of the tremendously successful process of science and the powerful thrill of exploration.